Douglas J. Smith is well versed in Juvenile crime, including both a Misdemeanor crime and a Felony. Mr. Smith can adequately represent a Juvenile in court, just as he would an adult. Even in Juvenile court, a person has a right to an Attorney to represent them and argue their case. This can mean the difference between the Juvenile being released or sent to a detention facility. If they are being charged as an adult, they do have the right to a jury trial, although in many juvenile cases in Juvenile Court, the hearing is conducted by a Judge. ﻿Juvenile Court is conducted at the Alan J. Couch Center, (Juvenile Detention Center) located at 1650 West Tecumseh Road in Norman, Oklahoma. To learn more about the process, click here to go to the Oklahoma Juvenile Justice website. 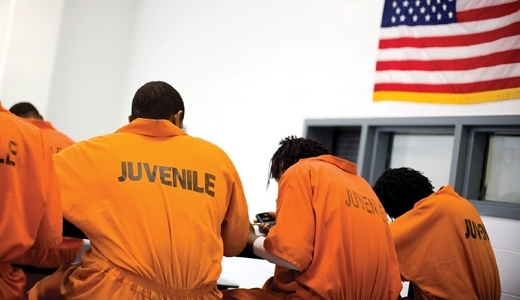 The Juvenile Justice System can vary from state to state as well as the nature of the crime. If the juvenile crime committed is a serious felony such as murder, the case can end up in adult court system and the juvenile can be charged as an adult. It is crucial for parents of juveniles to understand the rights that their children have in case they have to go through the juvenile court system for a crime. The Juvenile System is essentially used when a juvenile is arrested for a criminal offense. The nature of the crime, and the youth's age determine whether or not the juvenile will be charged as a juvenile or an adult. Juveniles who are arrested for a criminal offense have the right to remain silent and also have the right to an attorney, as adults do. Crime statistics indicate that the juvenile crime rate is on the rise. 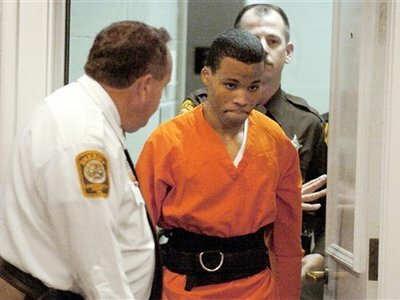 There have been cases where youth offenders as young as 13 years old have been charged in capital felony murder cases. When a juvenile is arrested, a parent has the right to accompany them to the police station. They have a right to be present when questioning the juvenile and the juvenile has the right to remain silent and have an attorney present during questioning. If you have a son or daughter who has been arrested for a criminal act, you need to act fast to get them an attorney who will make sure that their rights are not violated. Many parents make the mistake of thinking that because their children are juveniles, the juvenile justice system will go easy on them. Very often, this is not the case. If you need help for a criminal offense your juvenile has been arrested for call Douglas J. Smith at the Smith Law Office, P.C. for a complimentary case evaluation regarding your situation at (405) 360-2660.